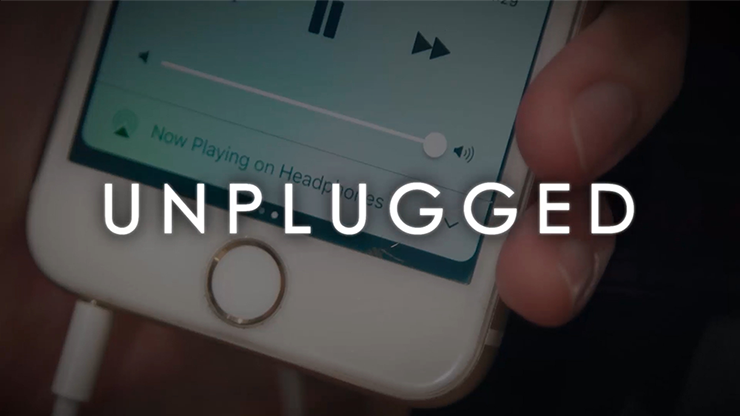 UNPLUGGED (2H) by Danny Weiser and Taiwan Ben Trick. 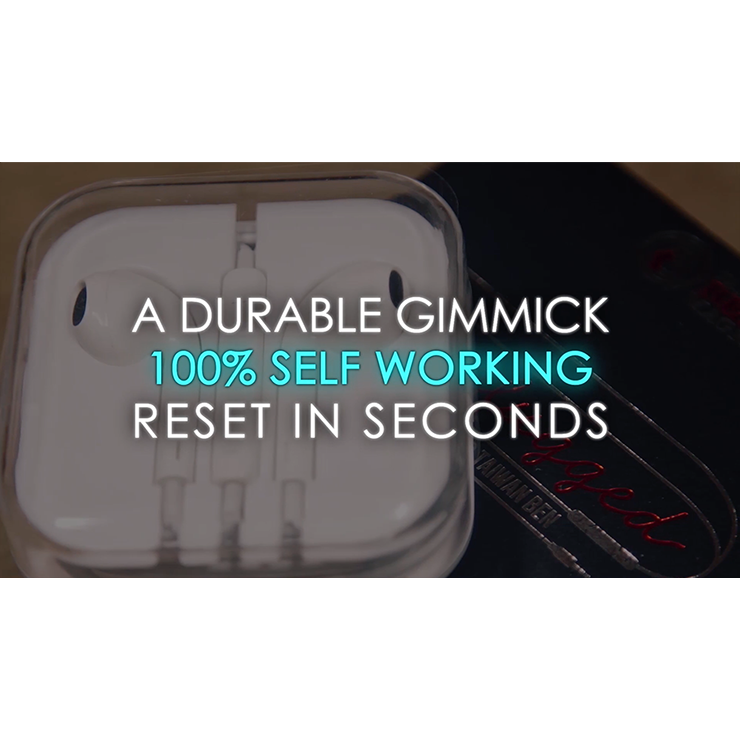 Headphones have become a common accessory for almost everyone. 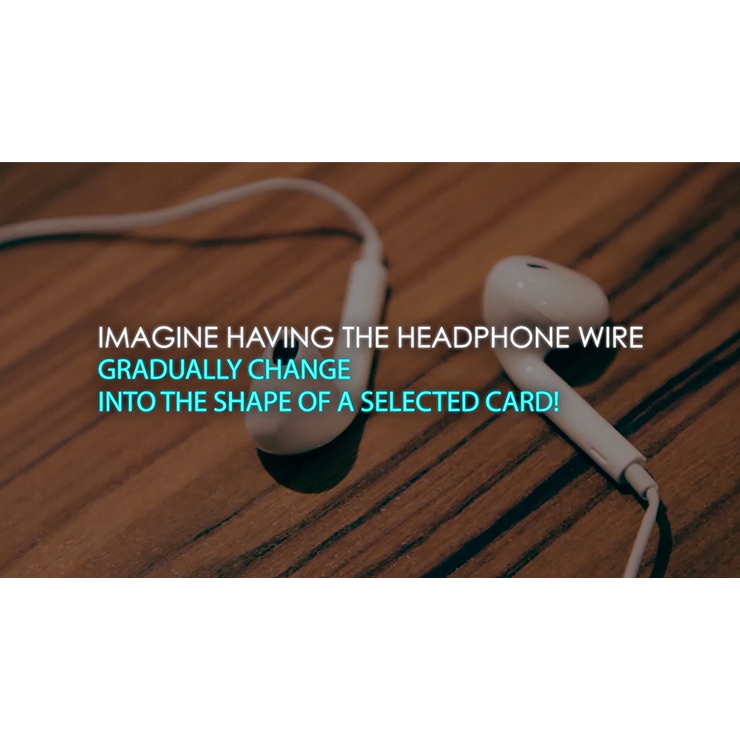 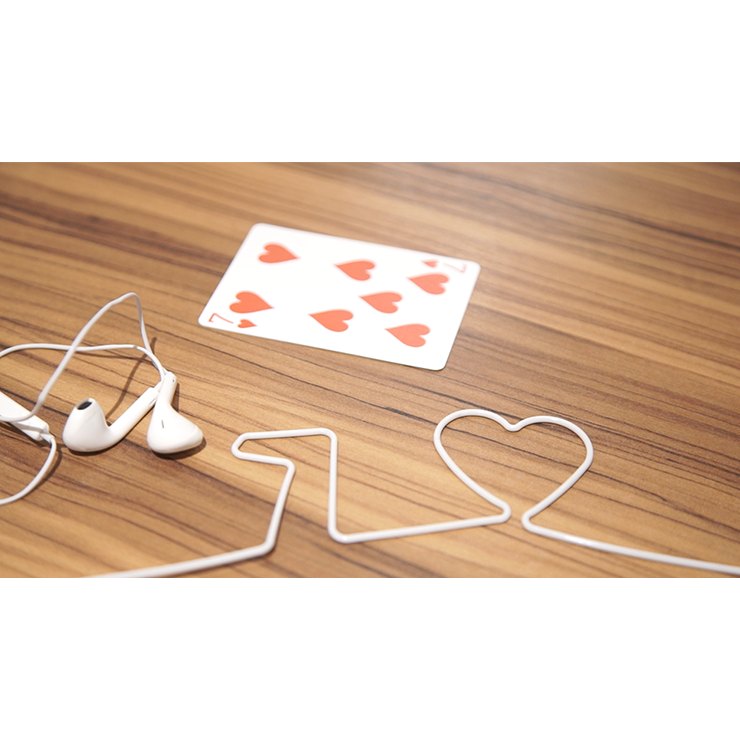 Imagine having a headphone wire gradually change into the shape of a selected card!